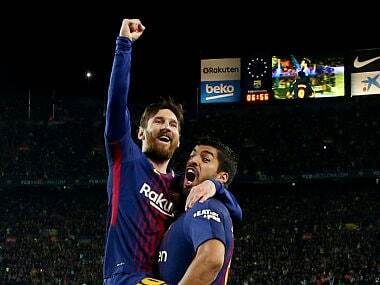 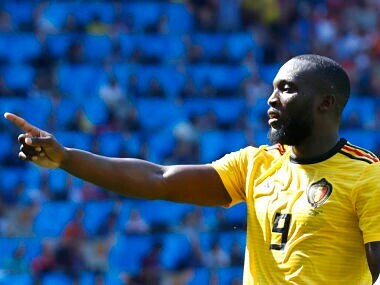 Romelu Lukaku has prematurely ended his well-earned break after the World Cup to help out his team before the start of the new Premier League season on 10 August. 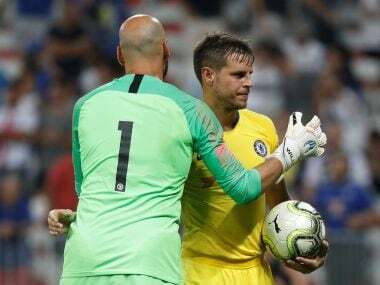 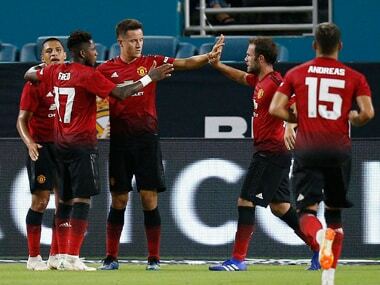 Manchester United capitalised on an early two-goal to win their International Champions Cup match against Real Madrid 2-1 thanks to goals from Alexis Sanchez and Ander Herrera. 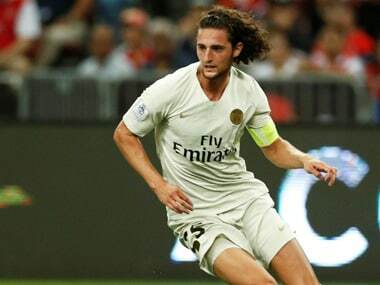 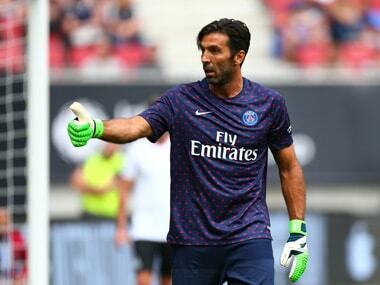 With rumours of Adrien Rabiot's departure to Barcelona making the rounds in the paper, Paris Saint-Germain's new manager Thomas Tuchel has asked the 23-year-old to stay put in the French capital. 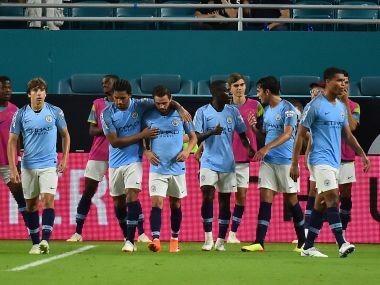 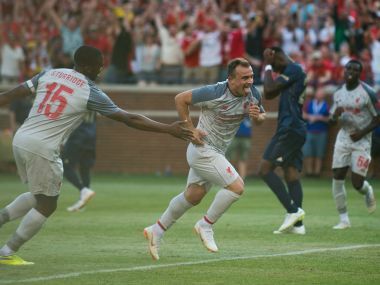 Xherdan Shaqiri put a stamp on his Liverpool debut with a spectacular bicycle-kick goal to round out the scoring in the International Champions Cup match in front of a crowd of 1,01,000.